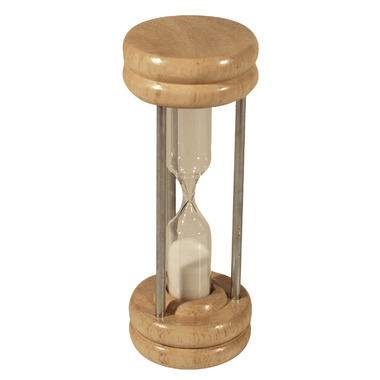 Fox Run's Egg Timer is made of wood - it is a classic kitchen piece that helps you keep track of time while you cook! Awful. Ugly and crooked. The timer you get is not the same as in the picture. Rather than metal poles they are pieces of crooked wood that you cannot adjust.